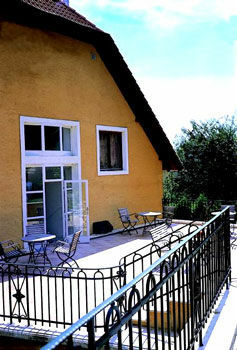 Enjoy a vacation at this hillside family Hotel in the middle of a wonderful landscape along the Danube. Four star hotel service at pension price. 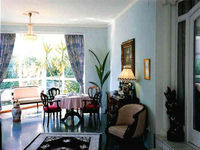 Rooms with bathroom, telephone, radio, tv, air-conditioning. Further services include garage, closed parking, safe, sauna, jacuzzi, riding school, golf and tennis.